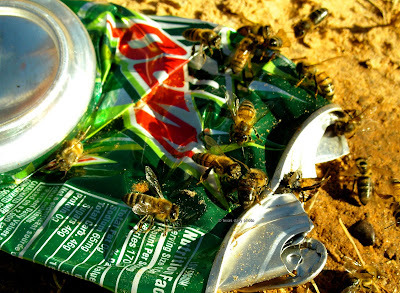 Terrell Texas Daily Photo: Bee-cause everybody loves Mountain Dew! click the photo for a closer look! happy halloween! bee careful!